I have sold a property at 212 13860 70TH AVE in Surrey. RARE CORNER UNIT IN CHELSEA GARDESN! This SPACIOUS and BRIGHT 2 bedroom unit is PRICED $23,000 BELOW ASSESSED VALUE. It requires flooring, paint etc. 2 sundecks. MAINT fee INCLUDES: heat, hot water, gas fp, resident caretaker and the waterportion of property taxes. 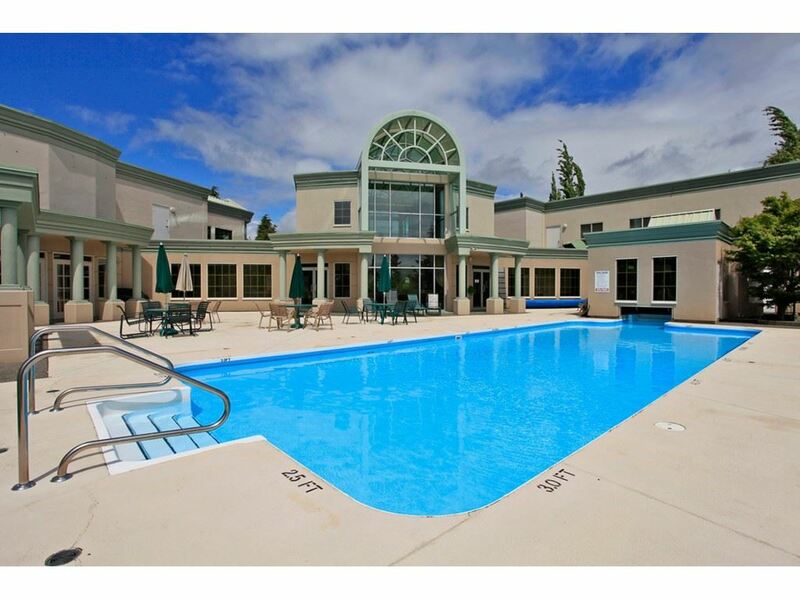 This RESORT like oasis includes: Stunning Clubhouse, 3 Guest suites, English style pub with billiards room, Outdoor pool, Hot tub, Exercise room, Fireside room, Workshop, Resident caretaker. Numerous activities such as snooker tournaments, Friday Pub Night, Festive dinners, resort style pool and loungers. Fully equipped work shop, gym, library, plus many more features. All this located on 23 BEAUTIFULLY MANICURED ACRES...........INCREDIBLE PRICE AND VALUE HERE!